We'd love to earn your business! See who we are & how we can help. Laurence is one of the founders of Wet Edge. His background is in mechanical engineering, chemistry and has made his mark in sales and marketing of equipment with companies that he has done work for in the mining industry in the U.S., Canada, Latin America and New Zealand. 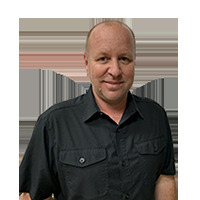 He is in charge of product development for Wet Edge and works with all of the division heads of the company in the U.S. and overseas. He sees his number one responsibility as supporting the great and talented people that have come together to form the Wet Edge team. His biggest reward related to his career is seeing our customers and the public enjoying and having success with the products we offer. Laurence was born in Chihuahua, Mexico and came to Arizona at an early age. He studied both mechanical engineering and chemistry at Brigham Young University and at Arizona State University. His three children and five grandchildren are the center of his life. He loves to ride dirt bikes in the desert and mountains of Arizona. Photography is also a major endeavor. Since he travels extensively for the business, photography is a great hobby to have. Mark is one of the founders of Wet Edge. He oversees and directs the day-to-day operations of the company and its multiple locations. One of his main responsibilities within the company is to take care of the finances. He is very involved in the marketing strategies of all aspects of the business. 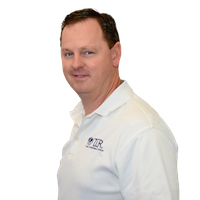 He enjoys developing relationships with our employees as well as our customers. Mark finds that discovering solutions to business challenges is the most gratifying part of his position. Mark was born and raised in Arizona. Mark received his Bachelors Degree in Business Management from Arizona State University. Outside of work he loves to spend time with his wife and four boys. He enjoys traveling, dirt bike riding and snow skiing. 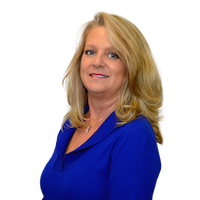 Loren has been instrumental in creating the sales programs and continues to develop successful action plans. He is a team builder and effectively communicates the company’s core values to our pool dealers. 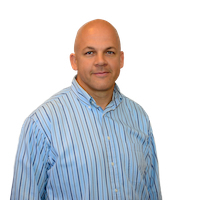 Loren is passionate and thoroughly enjoys all aspects of his position as the sales director. Loren was born in Wisconsin and moved to Arizona at a young age. He has been in the swimming pool business since he was a teenager. Loren enjoys traveling and sightseeing whenever he gets an opportunity. In his spare time you can find him out in nature welcoming a sunrise. John Zita joined the team in 2015 starting his swimming pool career in 2003 working in distribution where John quickly rose through the ranks to Zone Manager. 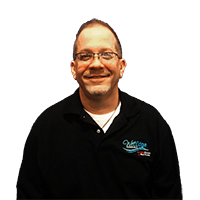 During his tenure in distribution John specialized in building materials focusing primarily on pool finishes. John resides in NJ with his wife Susie and his 2 beautiful daughters Giana (23) and Isabella (9). Residing in NJ provided John a clear understanding of the challenges our builders and distributors experience living/working in the snow belt. In his spare time John enjoys going to the beach or vacationing in Puerto Rico during the warmer months or getting out and experiencing nature during the NE winter months. Lora started with Wet Edge when it began in 2005. Her most important projects involve product education. 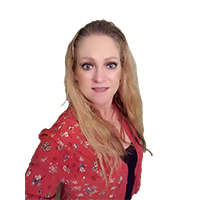 These days she spends most of her time creating consumer friendly articles and producing videos on our product lines in an effort to make choosing a pool finish easier for the “soon to be” pool owner. Lora’s two decades of professional experience in the swimming pool industry have made her a valuable asset to the Wet Edge team. She has the ability to connect with both contractors and consumers. The most rewarding aspect of Lora’s job is the creativity that comes with producing product content. Lora grew up in Orange County, California and whenever she gets back to her hometown you will find her at the beach kayaking, bike riding and enjoying the sunshine. If you call Wet Edge with a product question or need samples you will be talking with Leslie. She is the “voice” of Wet Edge. Leslie is extremely detailed and has brought a high level of organization to our sales department. She also assists with forecasting, budgets and sales analysis. 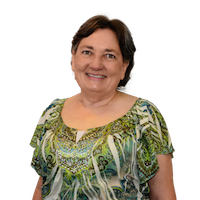 Leslie says the favorite part of her job is getting to know the Wet Edge customers on a personal basis. Leslie grew up and still lives in a farming community in Arizona. She has two growing boys that keep her very busy. She loves to cook and spend time with her family. 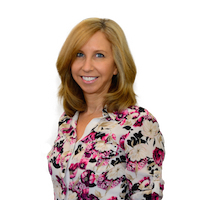 Deanna is continually working with the Wet Edge dealers to keep the database current so that we can communicate product updates, educational/training information and announcements. What she finds most rewarding about her position is being able to develop professional relationships with clients. Deanna’s background prior to coming to Wet Edge was in corporate and association meeting planning. Deanna is from the state of Texas and graduated with a business degree from the University of Texas. She is an avid Longhorn fan and loves ringing her cowbell when they score a touchdown. 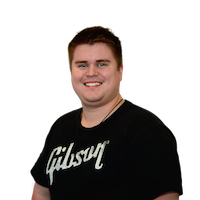 Eddie is our Northeast sales representative. 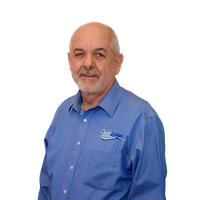 Eddie has been in the swimming pool industry for over 37 years. He began his career as a stock boy and made his way up to management. 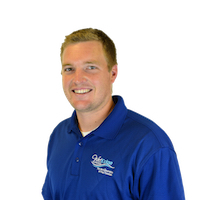 His experience includes purchasing, servicing, construction, warranty, and pool design. Eddie lives in Pennsylvania with his wife Stephanie and 14-year-old daughter Laci. He has two Dalmatians named Bogey and Divot. When Eddie is not as work, you will always find him on a golf course. His favorite course is at Disney World. Frank is our technical support guru and is wonderful at answering water chemistry questions and installation recommendations. 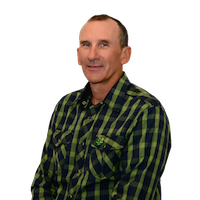 Frank has nearly 25 years of experience in swimming pool finish installation and repair. You can find him interacting with new companies coming on board with Wet Edge and maintaining relationships with our current installers. The exchange of application techniques and material feedback are crucial to providing a quality installation of our material. Frank grew up in the beautiful state of Washington and absolutely loves the outdoors. He is an avid hunter and fisherman. Outside of work you will find him with his wife and children. Frank works directly with the Certified Wet Edge Installers. Traci works with our Wet Edge dealers to make sure that they are educated on our products and answers consumer questions. She is great at interacting with the Wet Edge dealers and is wonderful at maintaining those relationships. She has a helpful attitude and her smile can be heard through the phone. 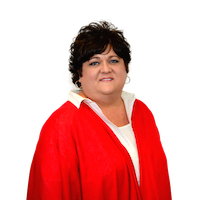 Traci grew up in Tucson, Arizona and has over 20 years of customer service experience. Outside of work Traci has a great love for her family. She gets out of town when she can and loves to have the warm sun on her face, the ocean pebbles under her toes and listen to the crashing of ocean waves at her feet. Lowell is our Southeast Representative. Lowell has been finishing pools since 1986, starting in the family business. He was the owner of an established pool finishing company in Florida for over 20 years, certified to install many manufacturers products. Lowell resides in Florida with his wife Jennifer, 19-year old daughter Hannah and 17-year old son Noah. In his free time, he can be found in his flats boat chasing the elusive redfish! Teresa processes the accounts payables and receivables for Wet Edge. She has been with the company for over ten years. She is skilled, hardworking and exceptionally conscientious at her position with the company. Crunching numbers requires perfection (which we think she does) and being like a detective to solve the accounting mysteries is what she likes doing the best. Teresa grew up in Arizona not far from our company headquarters. She spends her free time with church activities, hiking, reading and sewing. She travels often to be with her children and beautiful grandkids. Justin manages the inventory of finished goods and purchasing of raw materials. 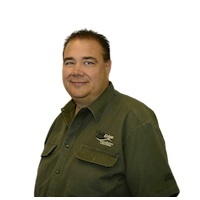 He works closely with our sales department to make sure that product is available to ship in a timely manner. Justin finds negotiating with the vendors and cost analysis the most gratifying part of his duties. Justin was born and raised right here in Arizona. In his free time he you will find him bass fishing, hunting or spending time with his wife and son. 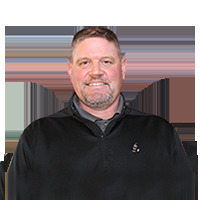 Chet oversees the production process and is responsible for forecasting, scheduling and assessing the resource requirements necessary for product availability throughout the year. His mechanical skills and IT knowledge are called upon often. Chet enjoys the diverse duties that keep him on his toes. He appreciates seeing his team of employees pull together and accomplish a common goal. Chet grew up in Mesa, Arizona and still lives there today. Outside of work he loves to golf, hunt and watch sporting events. Chet has also coached Pop Warner football for the last eight years. His kids are his biggest hobby and he loves every minute of being a Dad. Justin diligently inspects the quality of all inbound raw materials to ensure that they meet all specified quality standards. He is also responsible to recording, analyzing and distributing product data. The formulation of pigments and gaining chemical knowledge are what he likes most about his position. Justin grew up in Mesa, Arizona. He has a variety of hobbies and past times like billiards, bowling, soccer, camping and playing his guitar.